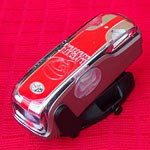 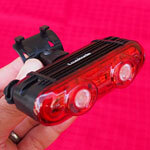 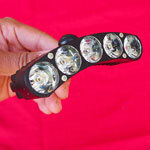 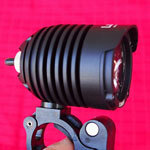 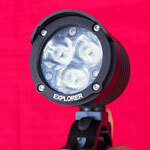 The NiteRider MiNewt Pro 770 Enduro is an endurance racing light. 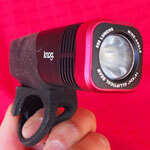 It’s not particularly bright or compact, but it excels at run time. 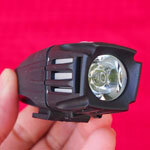 With a run time of 2:45 and a charge time of 5 hours, its main target market are those who race for hours on end at night. 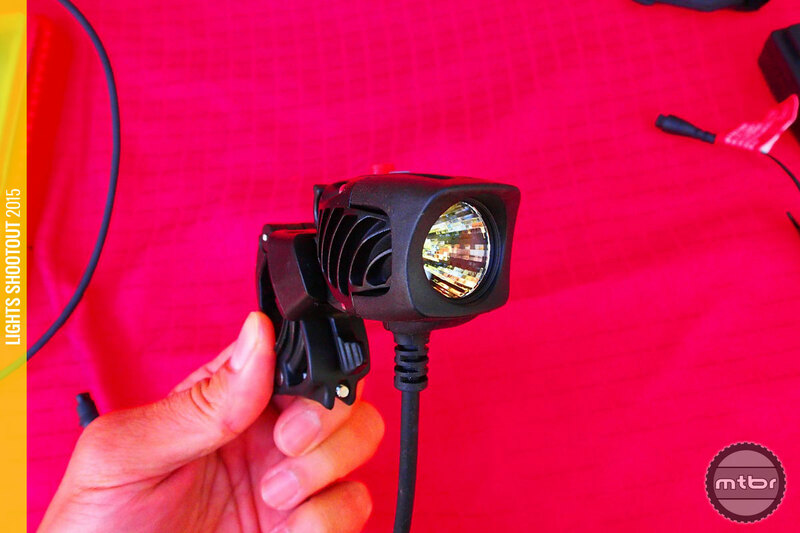 But a good side effect is even commuters or night riders who don’t want to keep charging their batteries after every ride can benefit from this light too. 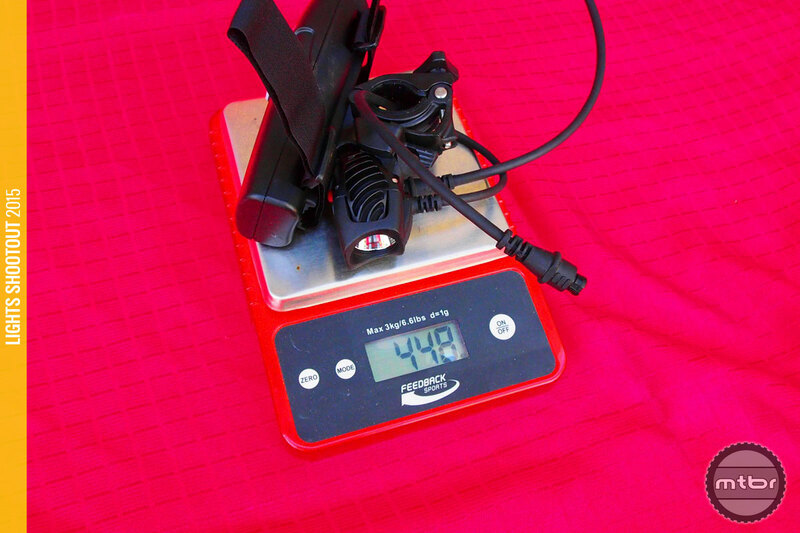 Run in at half power and double the run time to 5:30 hours. 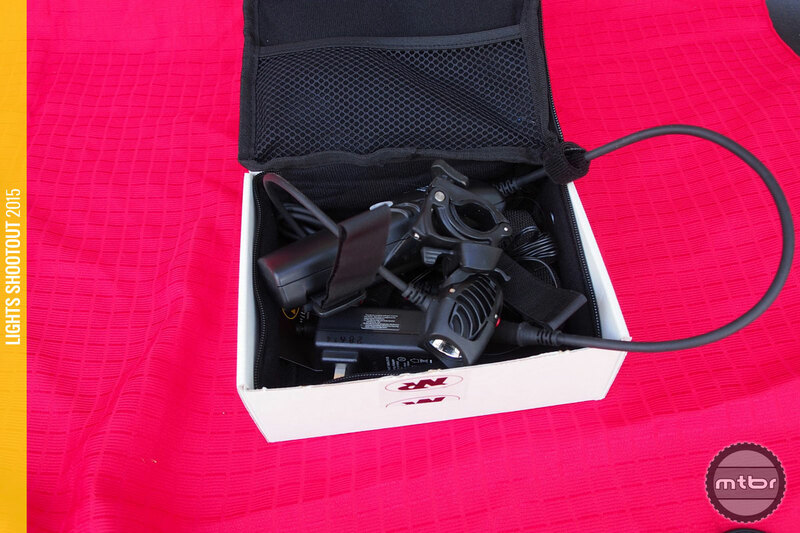 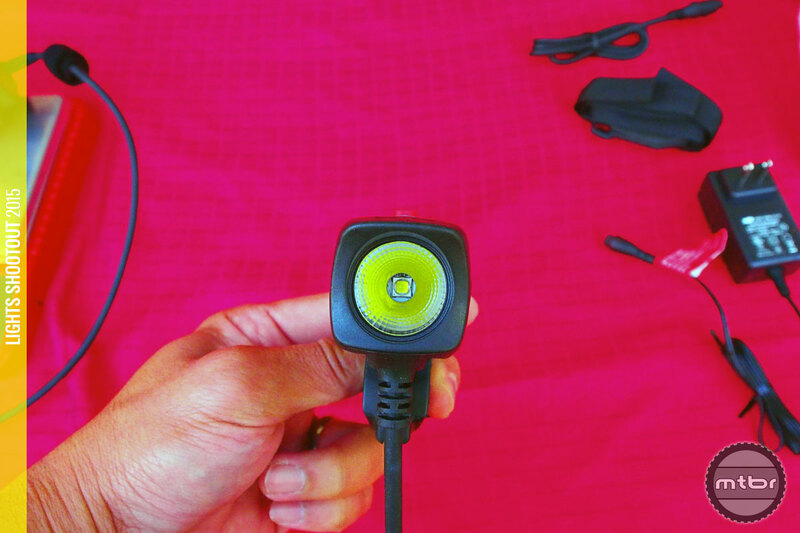 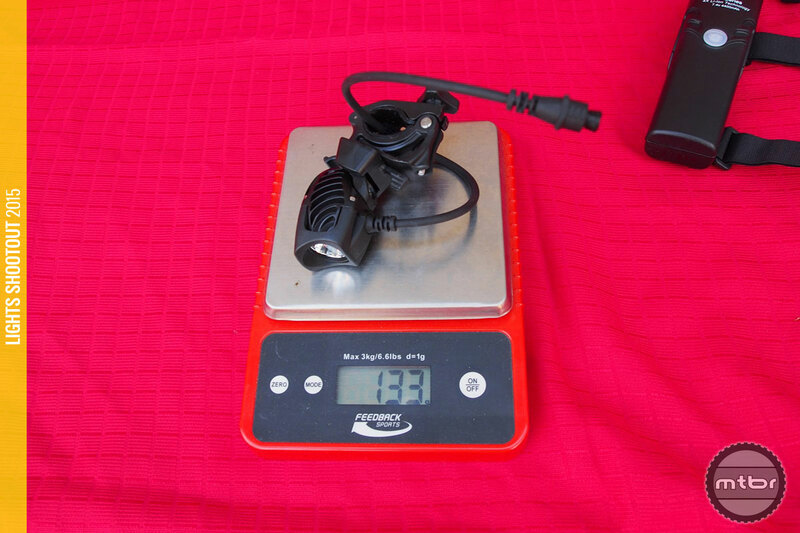 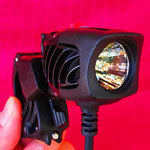 Brightness was measured at a generous 810 Lumens against its 770 claimed. 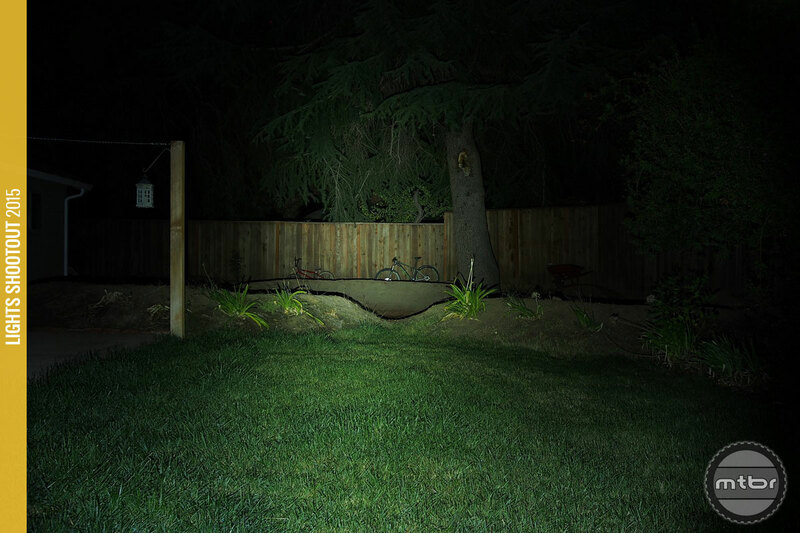 Beam pattern is nice and bright too with a powerful center spot and a fairly wide beam even for such a small light head. 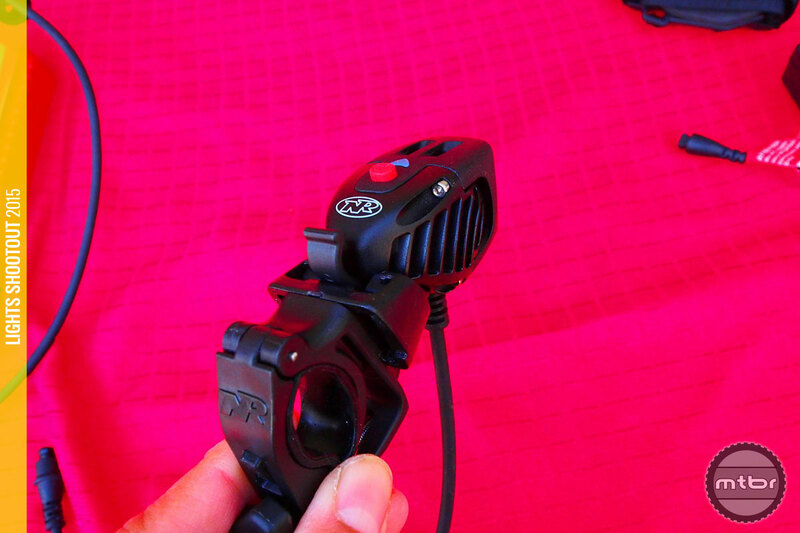 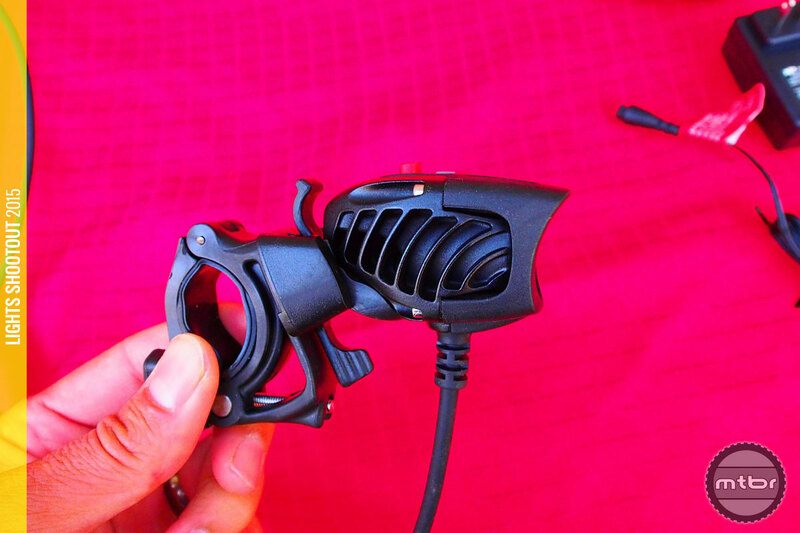 Mounting has been upgraded to the standard NiteRider clamp with screw on adjustment. 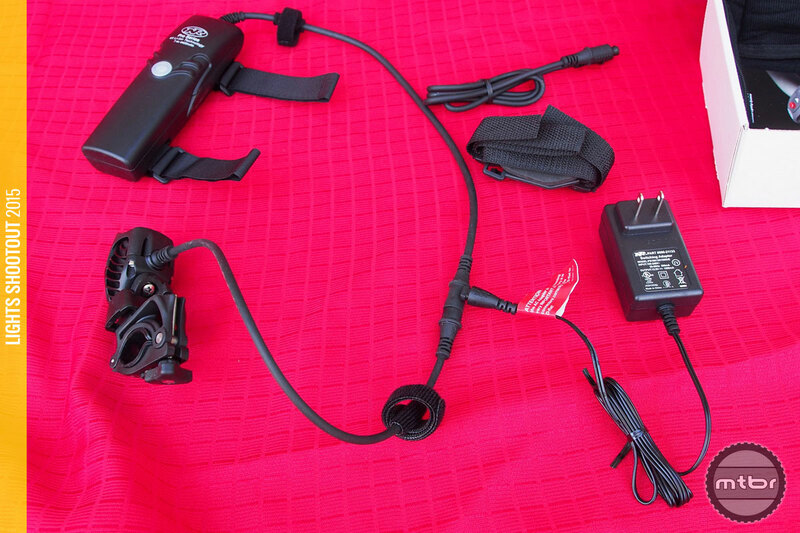 This is much better than the old band type mount, since it is more reliable and adjustable.